Google is officially releasing its flagship for the year with Pixel 2 and Pixel XL 2 in the upcoming week. However, there has been a setback for Google as the confidentiality of these two devices has been breached ahead of its official date of release. 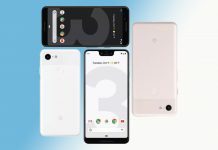 Some of the major secrets concerning Pixel 2 and Pixel XL 2 has been leaked online. 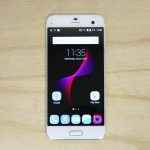 The major details of these two Pixel phones have been shared online by Artem Russakovskii, founder of the Tech-Blog Android Police. Series of tweets from Russakovski reveal the specifications that would be integrated into the latest Pixel phones. 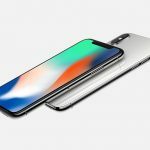 As was widely expected Russakovskii‏ says his source believes there will be no dual camera Pixel 2 to compete with the systems in the Galaxy Note 8, iPhone 8 Plus and iPhone X. Despite using a single camera Pixel 2 is introducing a portrait mode similar to that of Apple’s which works entirely through software. Pixel 2 is said to have pressure sensitive sides and squeezing them will launch the Google Assistant, even from the lock screen. The squeeze intensity is even adjustable. The new music recognition feature on the Pixel 2 will automatically listen for music and display the artist and title on the user’s lock-screen. Google is also bringing back the stereo external speakers as seen on the Nexus 6 and Nexus 6P before they were disappointingly dropped from the original Pixel and Pixel XL. 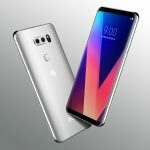 The newest pixel phones are also reported to have flat displays unlike Samsung’s Edge displays and even Apple’s 2.5D displays which curve at the edges. 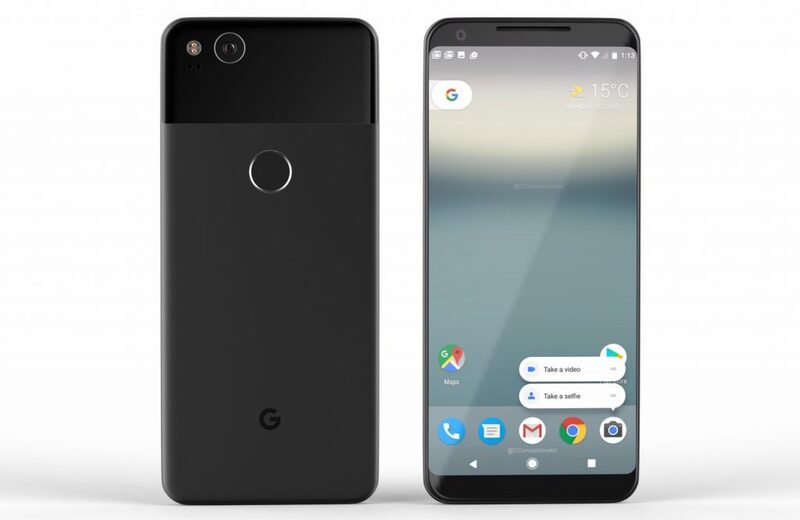 Google is also removing the headphone jack from the Pixel 2 which is quite a controversial move as its inclusion in the Pixel 1 was widely applauded over the jack-less iPhone 7. The latest pixel phones will also be IP68 dust and water resistant. The Pixel XL 2 is rumored to boast an expansive 6-inch OLED display. Google is purportedly planning to increase Pixel prices by at least $50. That would result in the Pixel 2 starting from $700, while its larger 5.5inch sibling would be around $810. 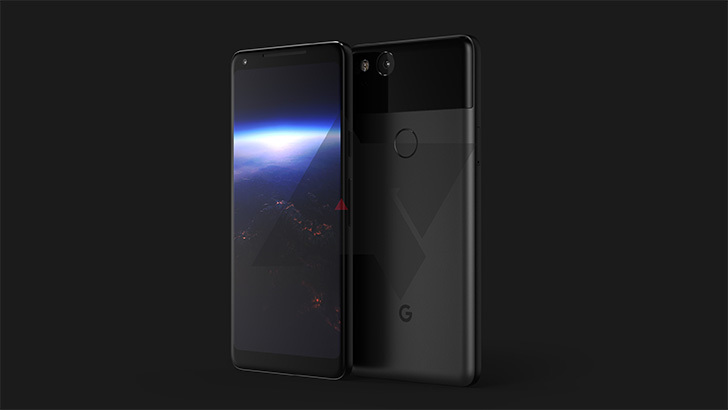 The rumors suggest the latest Pixel phones to be quite exciting but will these changes do over the Google’s latest Pixel series be enough to get an edge over its rival flagships?? We will certainly see it in coming few weeks.